The British choral tradition is rich and full of a sound quite its own. 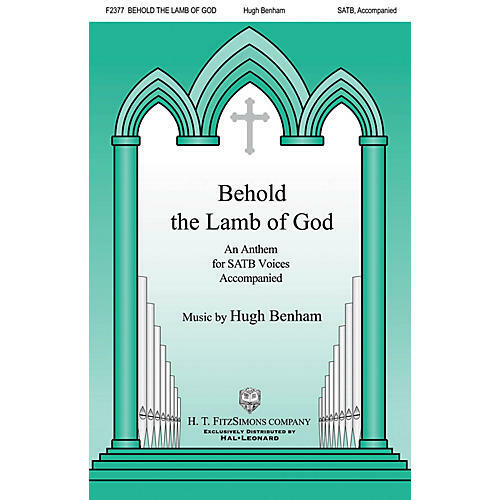 English composer and organist Hugh Benham has penned a lofty and elegant lenten choral with organ accompaniment that captures the flavors of his heritage. Beautiful and stirring, this anthem is for adult voices.